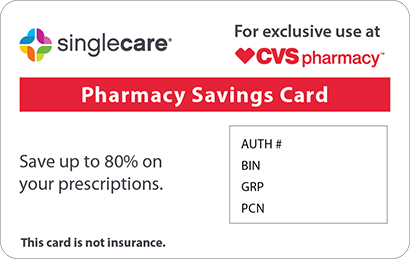 Save on Tegretol Xr at your pharmacy with the free discount below. Tegretol XR is an anticonvulsant medication prescribed to treat convulsions caused by epilepsy; it may also be prescribed to treat other conditions. This medication comes in three dosage strengths – 100, 200, and 400mg, with the Tegretol XR retail price for a supply of sixty tablets starting at $76 and climbing to almost $300 as dosage strengths increase. 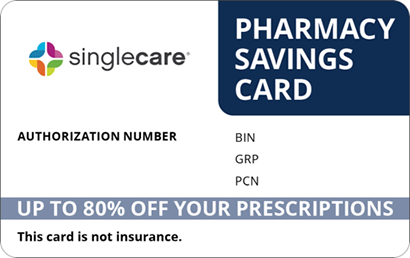 At HelpRx, we offer a Tegretol XR coupon, similar to a discount card that can lower these prices by up to 75% at local pharmacies. 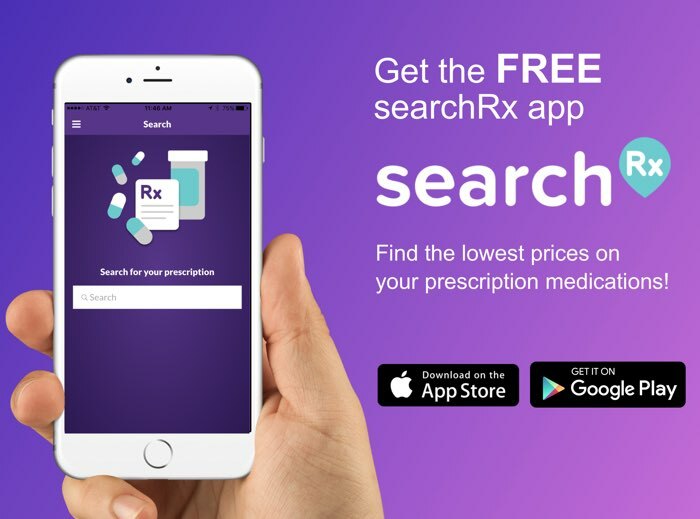 To download, click the “Claim Discount” link on the Tegretol XR page and reduce costs by presenting it when filling a prescription. Tegretol XR is a brand name of the anticonvulsant carbamazepine ER in tablet form, a dibenzazepine carboxamide that is used to control certain types of seizures in those with epilepsy, as well as the nerve pain associated with trigeminal neuralgia, diabetic neuropathy, and other conditions. It may also be prescribed for the treatment of bipolar disorder. Tegretol XR’s effectiveness rests in its ability to decrease the nerve impulses responsible for seizures and pain. How do I take Tegretol XR? The medication Tegretol XR is administered in tablet form and is taken orally twice a day with meals. However, the dosing schedule may vary from patient to patient. Follow the instructions that accompanied the prescription. Do not crush, split, or chew the tablet. Your doctor may gradually increase the dosage strength over time. What are the possible side effects of taking Tegretol XR? Some individuals have reported side effects after taking Tegretol XR. Mild symptoms include anxiety, back pain, constipation, diarrhea, dizziness, drowsiness, dry mouth, headache, heartburn, memory problems, nausea, unsteadiness, or vomiting. If any of these conditions persist or worsen, contact your doctor. Severe side effects requiring immediate medical attention include signs of an allergic reaction (swelling of the face, mouth, lips, throat, or tongue, hives, rash, hoarseness, itching, or difficulty breathing or swallowing), symptoms of jaundice, chest pain, disorientation, vision problems, and delusional behaviors. What if I forget to take a dose of Tegretol XR? If you forget to take a scheduled dose of Tegretol XR, take it as soon as you remember and are able. However, if it is almost time for the next scheduled dose, skip the one that was missed and resume the regular routine. Do not take multiple doses or alter the dosing schedule to compensate for a missed dose. How do I store Tegretol XR? Keep Tegretol XR tightly sealed in its original container, out of the reach of children and away from the extremes of temperature and humidity. Dispose of any unused tablets according to the instructions of a pharmacist. What happens if I overdose on Tegretol XR? If an overdose of Tegretol XR is suspected, contact the Poison Control Center at 1-800-222-1222. However, if the individual has stopped breathing or has lost consciousness, contact Emergency Services at 911. Signs of an overdose include twitching or abnormal bodily movements, blurred vision, problems urinating, dizziness, drowsiness, irregular or slowed breathing, nausea, tachycardia or a pounding heartbeat, restlessness, unsteadiness or loss of coordination, vomiting, and seizures. Tegretol XR induce thought of suicide or suicidal behavior. This medication may decrease the effectiveness of hormone-based contraceptives. Call your doctor if you become pregnant while taking Tegretol XR. This drug may make your drowsy; do not drive, operate heavy machinery or equipment, use power tools, or handle firearms until its effects are known. Alcohol can exacerbate its side effects. Ask your doctor about the risks associated with eating grapefruit or drinking grapefruit juice while taking this medication. Tegretol XR is the brand name of the anticonvulsant drug carbamazepine ER; it may also be available under the names Epitol, Carbatrol, and Equetro. However, these medications should not be substituted for each other. 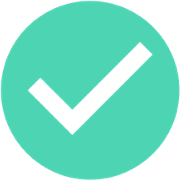 To help with Tegretol XR prices, a coupon is available on the HelpRx website that can reduce pharmacy rates by as much as 75%. 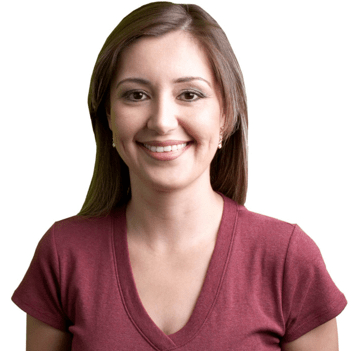 We also offer pricing assistance for hundreds of medications other than Tegretol XR. 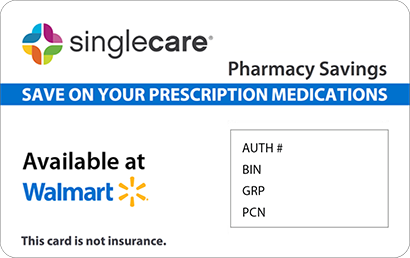 A discount card is also available on our site that can be used to save up to 75% at pharmacies of your choice. To request one of these cards, click the “Free Card” button at the top of any page on the HelpRx website.